Fall means different things to different people. For some, it’s all about back to school. For others, maybe it’s football. (I definitely don’t fall into that category.) It could be new boots, coats, and scarves. (Okay, that’s a little bit me.) For me, it’s probably no surprise that it’s mostly all about baking with my favorite fall flavors. This Salted Caramel Pecan Pie checks off a lot of points on my fall baking list. First of all, well, it’s pie. This is pie season, right? Secondly, pecans! Sure, I use them all year, but they seem to call to me quite loudly this time of year. And last but not least, there’s caramel. Rich, gooey, salted caramel. Is this working for you? While I’m calling this a pecan pie, it’s not that closely related to what I think of as traditional pecan pie. 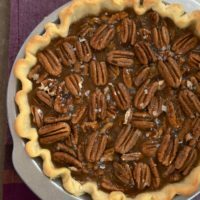 Instead of the traditional pecan pie filling, this one is filled with plenty of homemade caramel. It wasn’t that long ago that the thought of homemade caramel made me want to huddle in a corner. So, if you’re in that camp, I completely understand. But believe me when I tell you that it’s really not so bad to make. And this is coming from the girl who used to assume that caramel-making would take at least two tries to get right. Use a bigger saucepan than you think you need. When you add the cream, it gets pretty bubbly and could make quite a mess if you’re using a small pan. Don’t walk away from the stovetop. Not even for a second. Have everything you need ready and focus on what you’re doing. Don’t stir it. Maybe you won’t have that compulsion, but it’s all I can do not to stir it. A little swirl of the pan is okay if you want to redistribute a bit, especially if you have a hot spot on your stovetop. Don’t cook it too long. I used to try to leave it cooking until it was all perfectly amber. That invariably sets off my smoke alarm. If the whole thing is perfectly amber on the stovetop, it will be overcooked. When you see amber in the majority of the caramel, it’s most likely done. Now that you’ve got that down, let’s talk pecans. You know I love them. But really, you can use any kind of nut you want here. 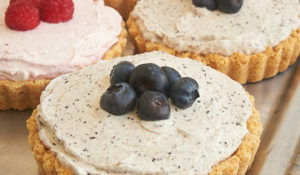 I also love sweet and salty desserts, so I tend to go a bit heavy with the salt on top of the pie. If you’re not as big a fan, just make this pie as salty as you like. If there’s any perceived negative to this pie, it’s that it can be a bit messy and gooey. It slices much better when it’s chilled, although I prefer eating it a room temperature. Honestly, it’s so very good that no one will really care if the slices aren’t perfect. Don’t be surprised if you catch someone scraping every little bite out of the pan. Fit crust into 9-inch pie plate. Trim any excess dough from the edges. For a simple fluted edge, press the knuckle of one finger into the rim of the crust while holding two fingers about a half inch apart on either side of your knuckle. Repeat around the entire edge of the crust. Line the crust with parchment paper so that the paper overhangs on all sides. Fill pan with pie weights (or dried beans). Bake for 20 to 25 minutes, or until edges are browned. Remove weights and lining. Cool completely. Place nuts in the baked pie crust. * Set aside. Place sugar and water in a medium heavy saucepan. Cook over medium heat, stirring constantly, until sugar is dissolved. Increase heat to medium-high and continue cooking, without stirring, until mixture turns amber. Be sure to watch closely to prevent burning. Remove from heat and carefully add cream. (Mixture will bubble.) Stir until combined. Add butter, corn syrup, vanilla, and salt. Stir until combined and smooth. 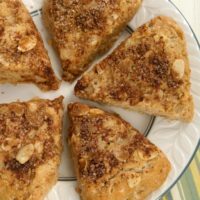 Pour caramel over nuts in pie crust. Sprinkle with coarse salt. Allow to sit at room temperature for 15 minutes. Then, refrigerate until set. 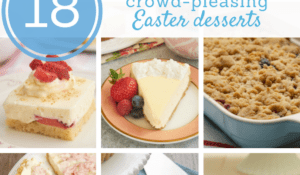 Pie will slice more easily when chilled but can be served at room temperature. *For aesthetic purposes, you may want to reserve about 1/4 cup of nuts to top off the pie after the caramel has been added. 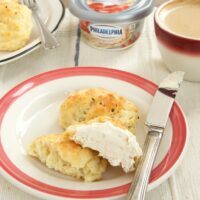 This recipe was originally developed in my continuing collaboration with Go Bold with Butter, where I am a paid contributor. What a nice twist to a great pie, love Salted Caramel! Homemade salted caramel in a pecan pie!?! OMG that sounds heavenly!! Wow, that’s a perfect looking crust! 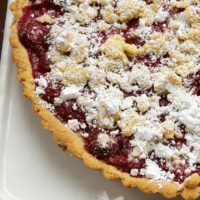 Great pie for the coming holiday season! 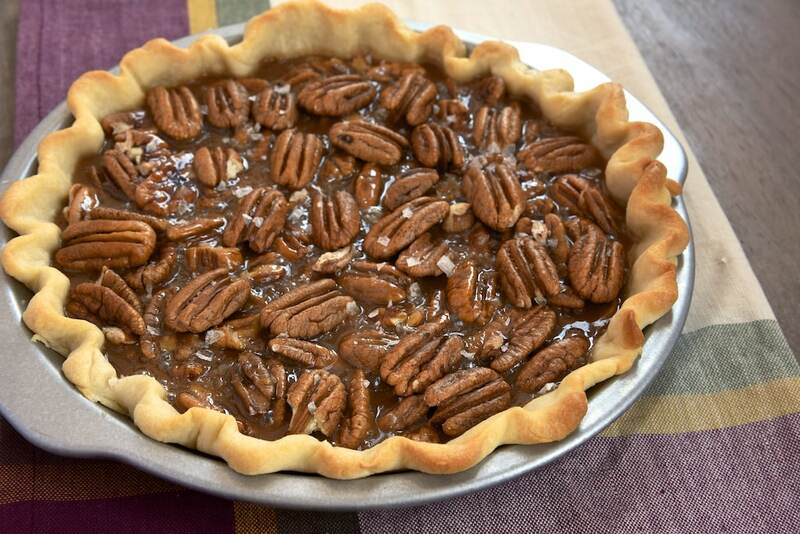 What a gorgeous pecan pie. I don’t even have to tell you, but I’m going to anyway – if it’s not peanut butter you will always win me over with salted caramel. 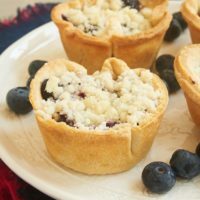 This would be such a delicious addition to a holiday buffet! Pecan pie is one of my favourite pies! I like to make mine with bourbon, but salted caramel just takes it to a whole new level. Yum! Happy Halloween! 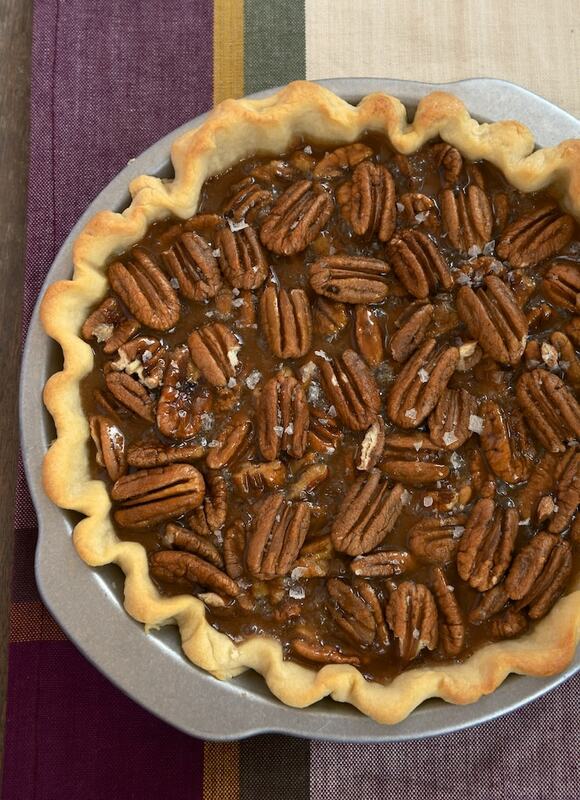 I already LOOOVVEEE pecan pie…but let’s be honest. I’d love it more with salted caramel. This is what fall is ALL ABOUT. 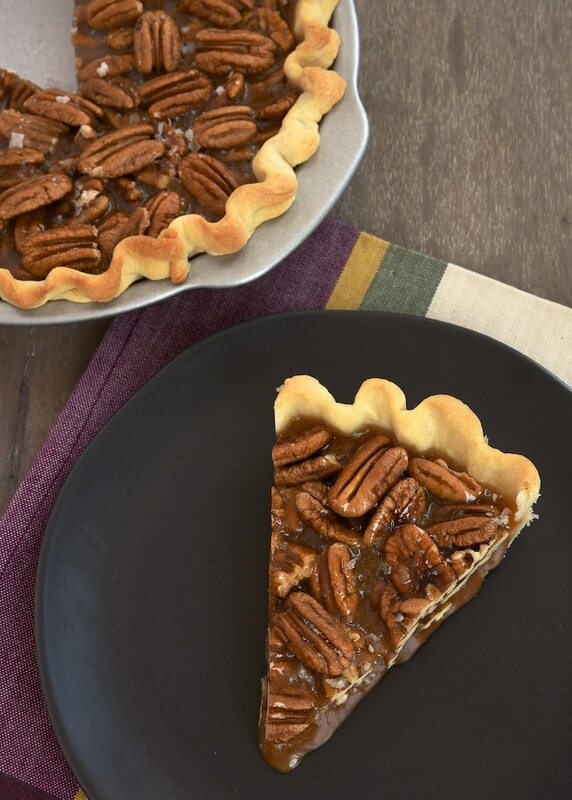 Everything about this pie looks delicious…Nuts, caramel..what else do you need? OHMIGOSHHHH!!! Making this. For sure!!! 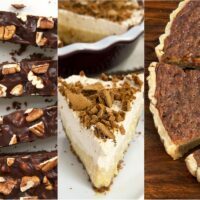 What a great twist on traditional pecan pie! Caramel and pecans go so well together though I love the idea of using different nuts too. I actually made this pie and the caramel was a big fail. I have made caramel candies and sauces in the past and thought it odd the sugar to water ratio did not seem right. I made it twice and both times the caramel did not work. The pie crust however was very good. Wondering if something was wrong or if anyone else made this recipe and how it came out. Hi, Diane. I’m sorry to hear you had troubles. I’ve made this several times, and it’s worked well for me. 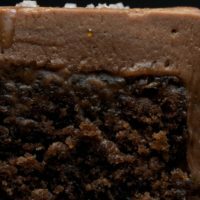 If you have another caramel recipe you prefer using, you should be able to use that instead. Diane, what did you end up doing for the caramel filling? I’m trying again as my first attempt didn’t come out so well either. 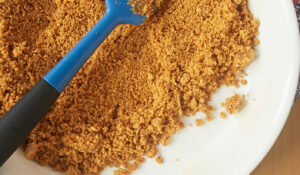 Would this work on a chocolate cookie crumb crust? 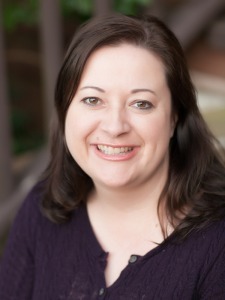 Hi, Sherrie. That should work just fine. It worked great! I made it for Thanksgiving and it was a big hit – I only had a little sliver to take home for leftovers! I’ve tried this recipe twice & both were a total fail. I, too, think something is wrong with the sugar/water ratio. Neither time was I able to get the sugar to completely dissolve before turning the heat up to caramelize bispite adjusting my heat settings. Was this recipe tried on gas or electric. I had problems with this recipe as well. Tried twice and a no go both times. Bummed it sounds like it would be a great piece if it came out right.